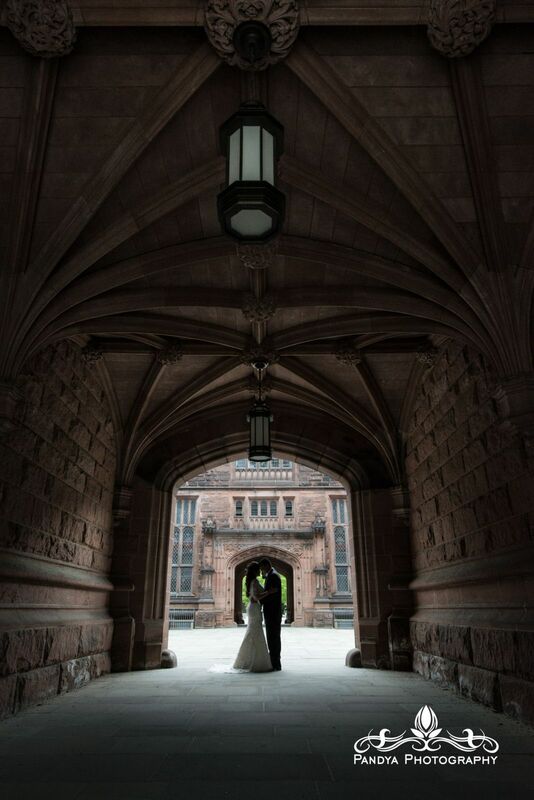 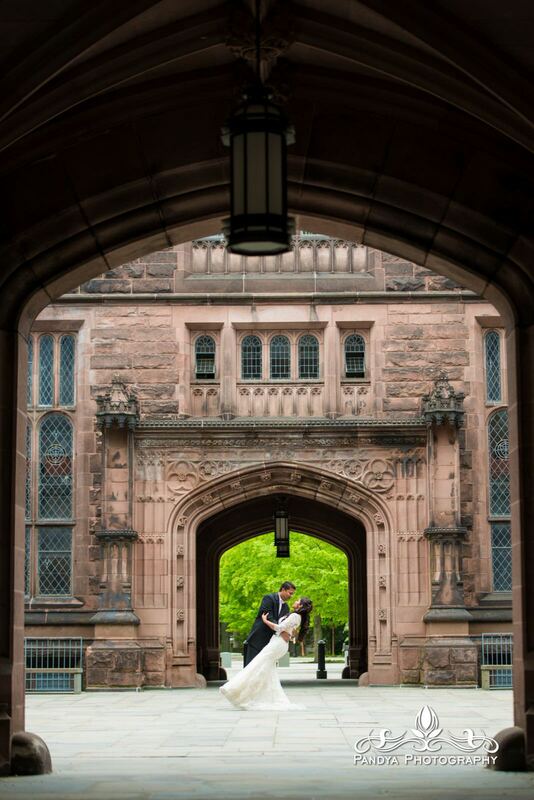 One of my favorite locations to photograph couples in has to be Princeton University in Princeton, New Jersey. The campus is the 4th oldest university in the United States with a beautiful park like environment surrounded by buildings that feature amazing detailed architecture. 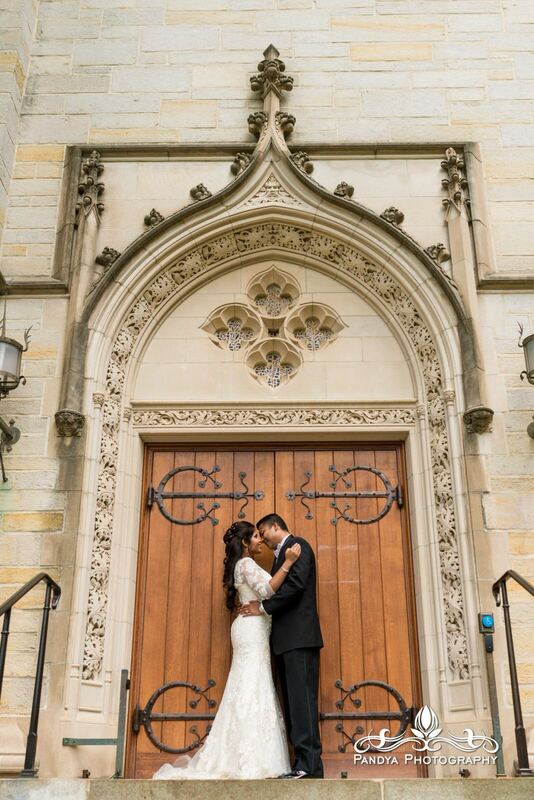 This was the location that I felt would compliment Rachel and Jaison’s style the best, a fine mix of traditional and modern. 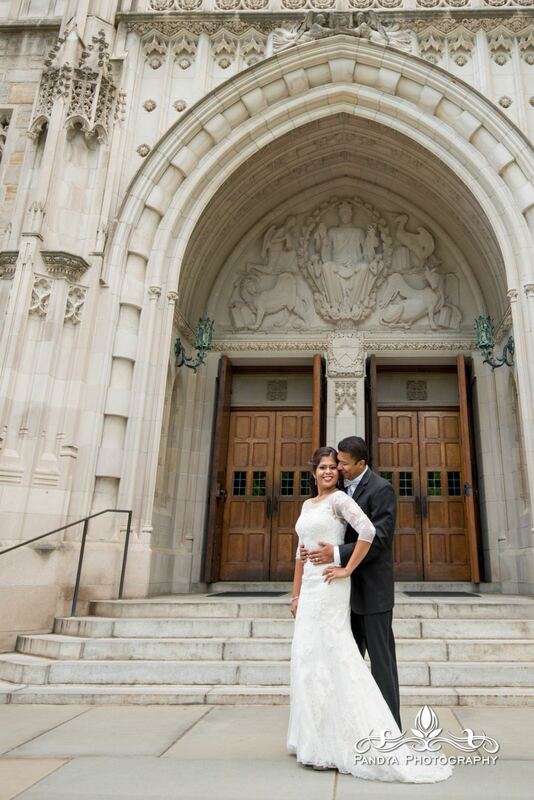 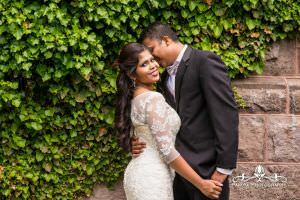 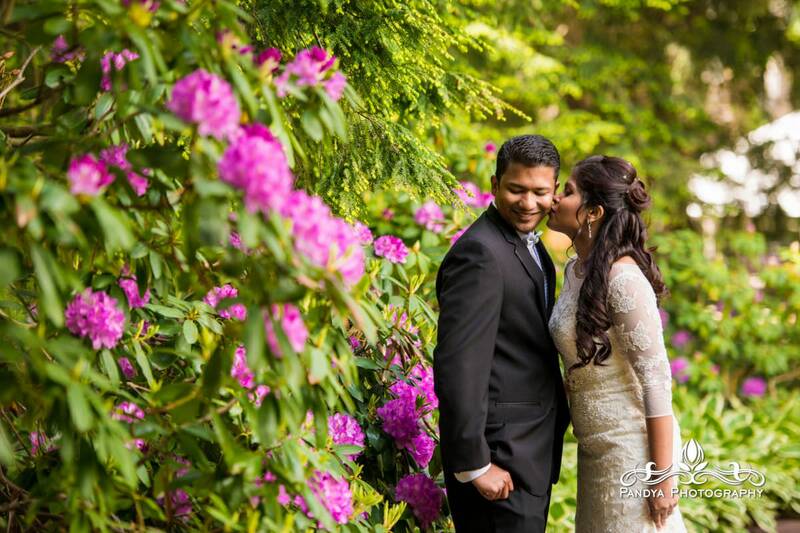 Rachel looked stunning in her white wedding dress, and Jaison kept it clean with a sharp tux. 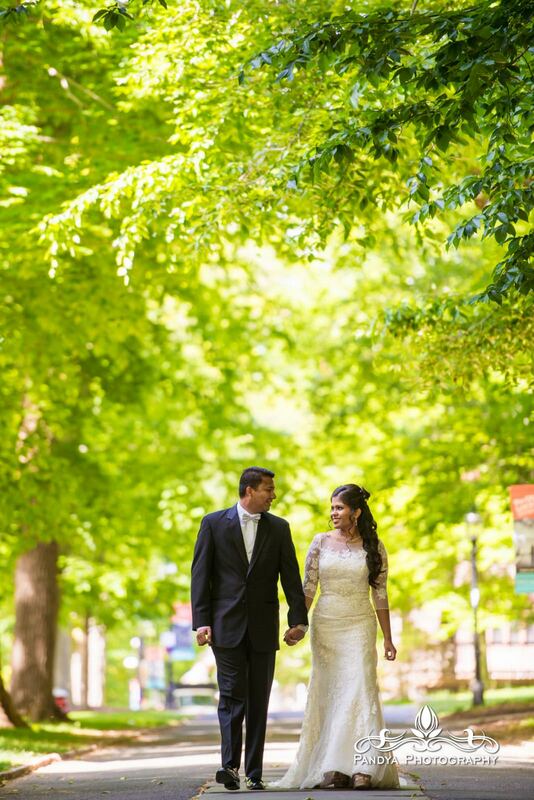 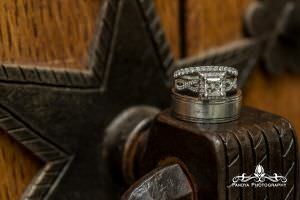 Check out some of the photos from their wedding shoot! This entry was posted in blog, Weddings and tagged indian wedding photographer nj, New Jersey Indian Wedding Photographer, princeton, princeton university.